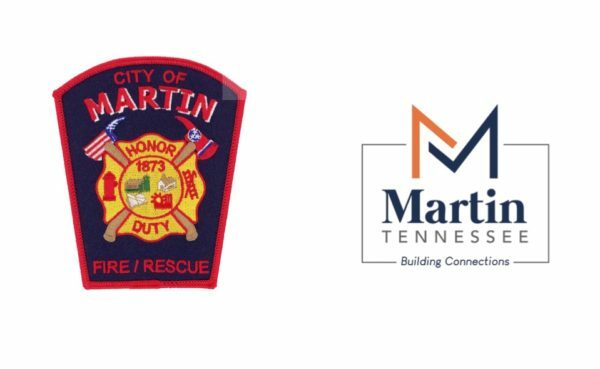 Fire Chief Jamie Summers was recently elected to the Tennessee Fire Chief’s Associations Board of Directors. 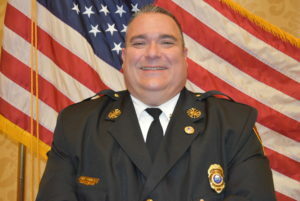 Chief Summers was selected by his peers at the most recent Fire Chief’s Conference in Murfreesboro. Congratulations to Chief Summers on his appointment.